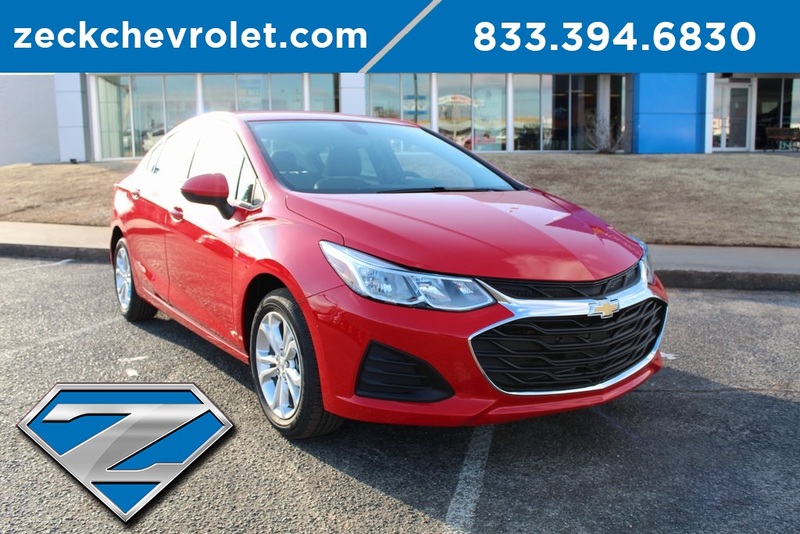 *** Steering Wheel Audio Controls*** This brand new 2019 Chevrolet Cruse comes equipped with a 1.4L 4-Cylinder Turbo, rear view camera, remote start, bluetooth, onstar, power windows and locks, cruise control, mp3 capable am/fm radio, steering wheel audio controls, 16" aluminum wheels and more. Live far away? Shipping available anywhere in the U.S.!! 35 minutes from OKC airport. 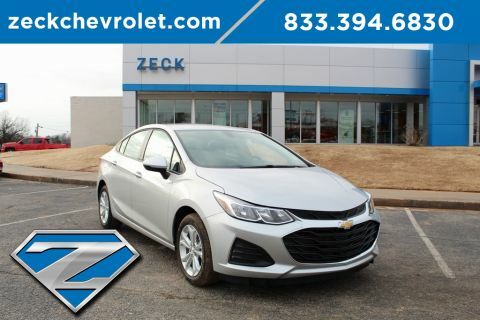 To see how easy it is to do business at Zeck Chevrolet, call or text Whitney Lozenski at 913..306..5255!!! 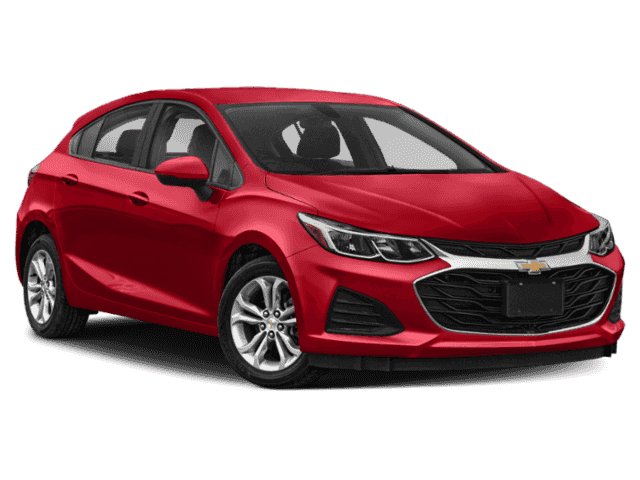 $2,635 - Exp. 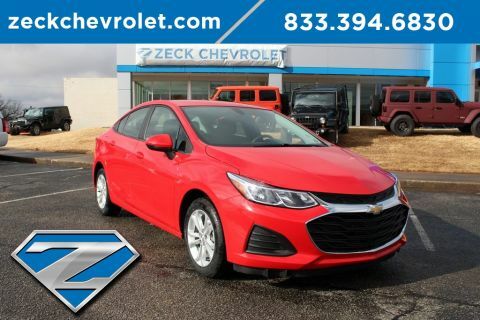 04/30/2019, Must finance with GM Financial.